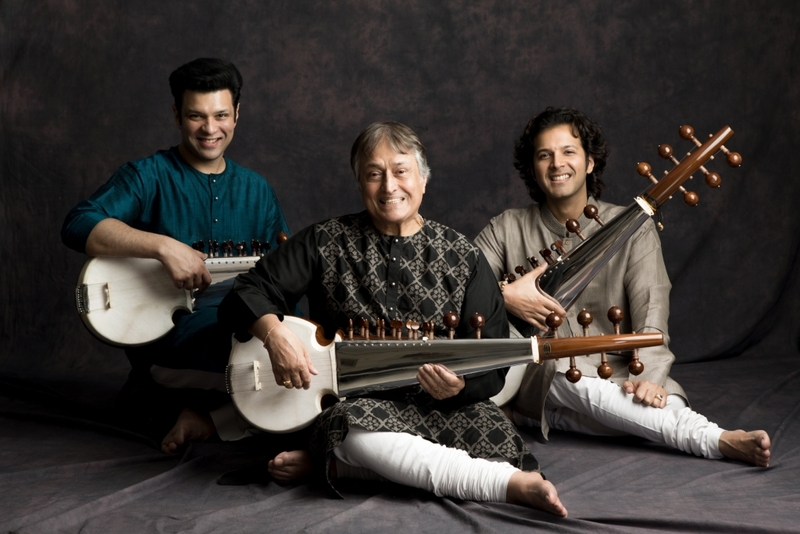 A special cultural event “Strings of Peace” featuring legendary Sarod maestro Ustad Amjad Ali Khan along with sons Aman Ali Bangash and Ayaan Ali Bangash is being organised by High Commission of India, Colombo on the eve of 70th Republic Day of India. 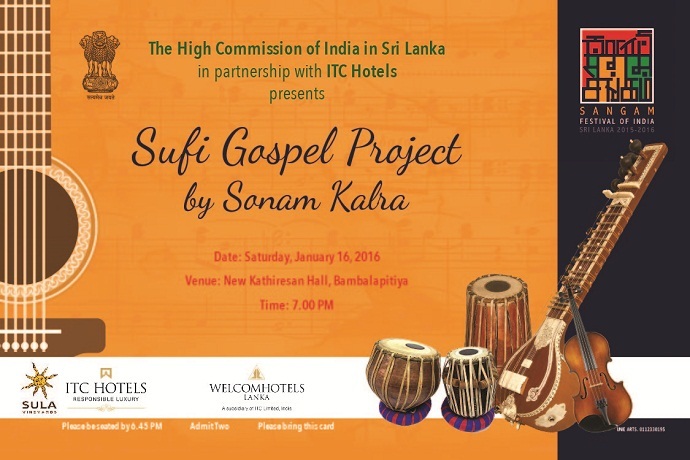 It is their first ever performance in Sri Lanka. The trio will be accompanied by eminent percussionists Mr. Satyajit Talwalkar and Mr. Shubh Maharaj. One of the 20th century’s greatest masters of the Sarod, Ustad Amjad Ali Khan shoulders the sixth generation of inheritance in this legendary lineage. Apart fromPadma Vibhushan, awarded by the Government of India, Ustadji is also a recipient of international awards from UNESCO and UNICEF. Carrying forward the legacy of their father, Amaan Ali Bangash and Ayaan Ali Bangash have developed individual and distinctive musical voices at a very young age. The performance will be held at the BMICH Main Hall at 6.45 p.m. on Friday, 25 January. It is being organized with the support of the Ministry of Housing, Construction and Cultural Affairs, Government of Sri Lanka, BMICH and Taj Samudra. Admission to the event is free. Limited passes will be available at the Swami Vivekananda Cultural Centre from January 16th onwards. For further details, contact the Swami Vivekananda Cultural Centre (formerly, Indian Cultural Centre) at 011 - 2684698 / iccrcolombo2@gmail.com.